A project based at the University of Southampton has been given a £7.2m injection by the government in order to revolutionise the internet. The project, called Photonic Hyperhighway, plans to harness the speed of light and apply that to the internet. It will develop a way to eradicate bottlenecks. The leader of the project, Professor David Payne said, "Now is the time to look ahead to develop the UK infrastructure of the future." The project wants to reduce energy waste by replacing heavy duty electronic switches with photonic ones that can route light itself. The grant proposal says the new system could improve the performance of the internet infrastructure by 1000 times. 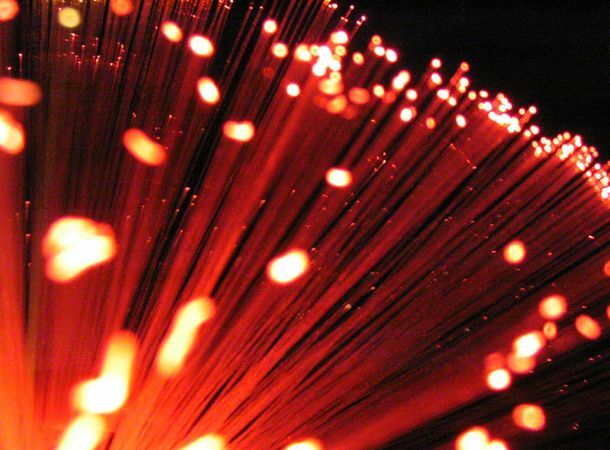 David Willetts, the Minister for Universities and Science, announced the £7.2m award, and said, "The Photonics HyperHighway project has the potential to truly revolutionise the internet, making it much faster and more energy-efficient." Are you satisfied with your current internet speeds? Dash over to T3's Twitter and Facebook feeds and tell us; follow us for lighting fast updates on the world of tech.